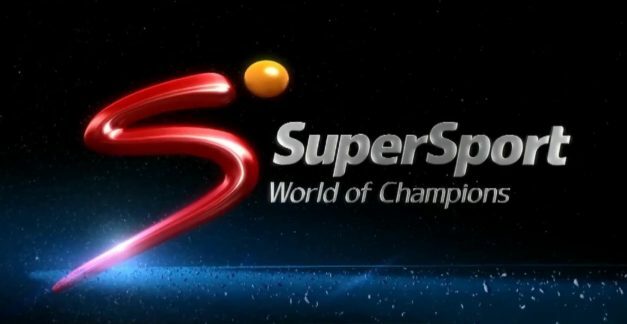 SuperSport has apologised to Zambians for the delayed broadcast of last night’s World Cup qualifier against Algeria. Many Zambian fans were left frustrated with the unannounced change in broadcast times which resulted in the pay-television switching to the match in the 39th minute. In an apology released by SuperSport operations manager-Southern Africa Marlon Kananda, kick-off time was changed at the last minute and the rights holders did not communicate with Super Sport on time. “SuperSport apologises for the delayed broadcast of the Algeria-Zambia World Cup qualifier last night. The kick-off time was changed at the 11th hour and the right holders failed to inform SuperSport of the change. Consequently, the schedule was not updated,” stated Kananda. But why don’t zambians just have what they can control, what is happening is to teach zambians a lesson.